Evil Rising – PDF Link Fixed! Comments Off on Evil Rising – PDF Link Fixed! Thanks to Fimfiction user JustSomeRandomUsername for pointing out that the link to download a PDF of Evil Rising was broken. Princess Twilight Sparkle and her husband, Prince Geo, are facing their biggest challenge yet. 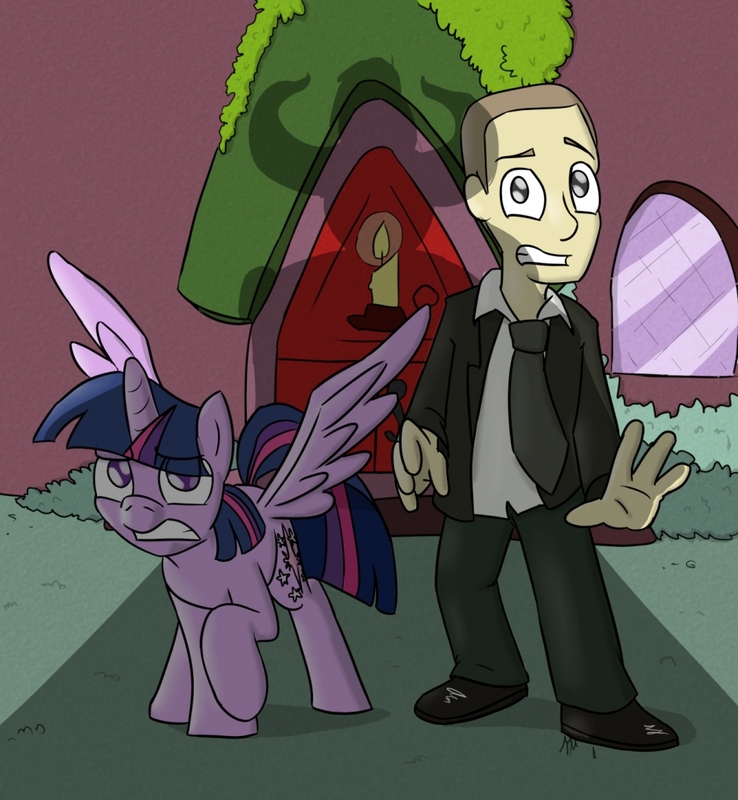 Lord Tirek has returned to take the magic from everypony in Equestria, and Twilight is next on his list. As a result, both of them will undertake a truly extraordinary journey. Anonymous asks Pinkie Pie about the party she’s planning for New Year’s Eve. When he doesn’t get the answer he was expecting, things get a bit out of hand. 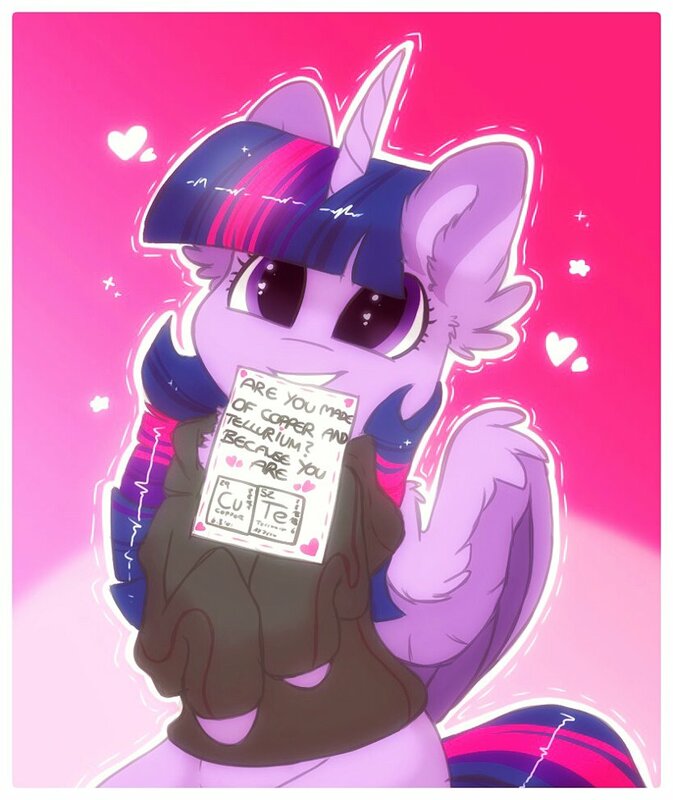 Twilight loves Rainbow Dash, and plans to tell her in a typical Twilight fashion — through science. But when Rainbow Dash doesn’t react in the way she was expecting, it leaves her feeling heartbroken; one pony is left to pick up the pieces, as well as make Dash realise the truth. When Button Mash thrashes somepony in online multiplayer, he is quick to gloat about it. 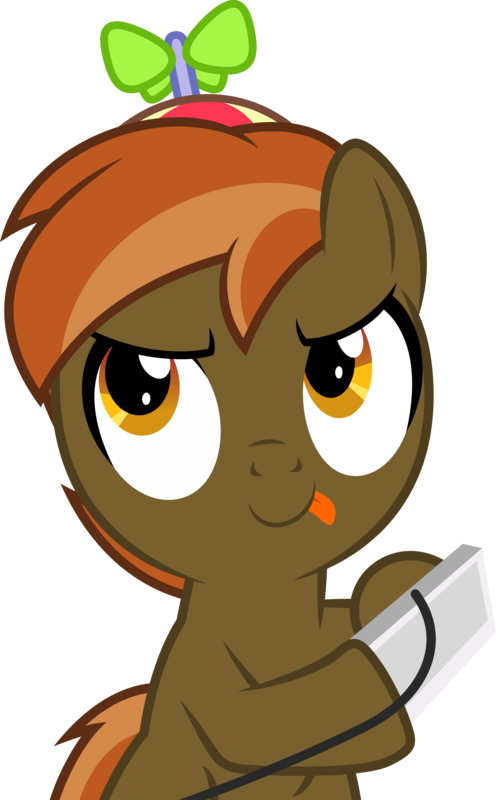 When the pony in question says that they could easily track him down, he challenges them to do exactly that; he even bets them a hundred bits that they won’t. His opponent says they will, but Button isn’t worried; after all, it’s not like they will actually go through all the effort of tracking him down, right?